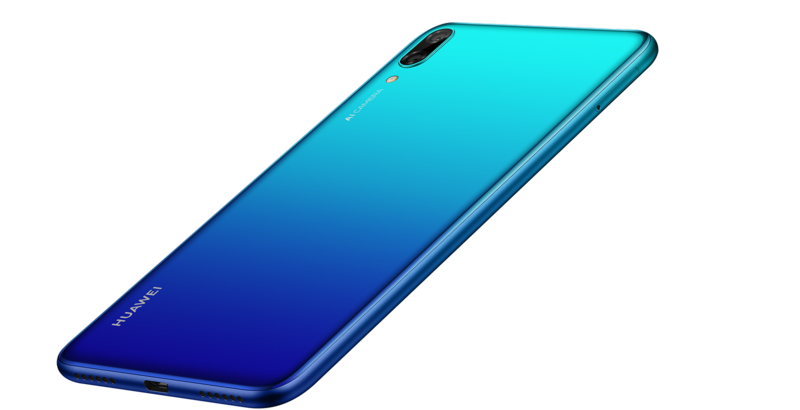 Huawei unveiled the Huawei Y7 Pro (2019) coming with more upgrades compare to its predecessor the Huawei Y7 Pro (2018) smartphone. 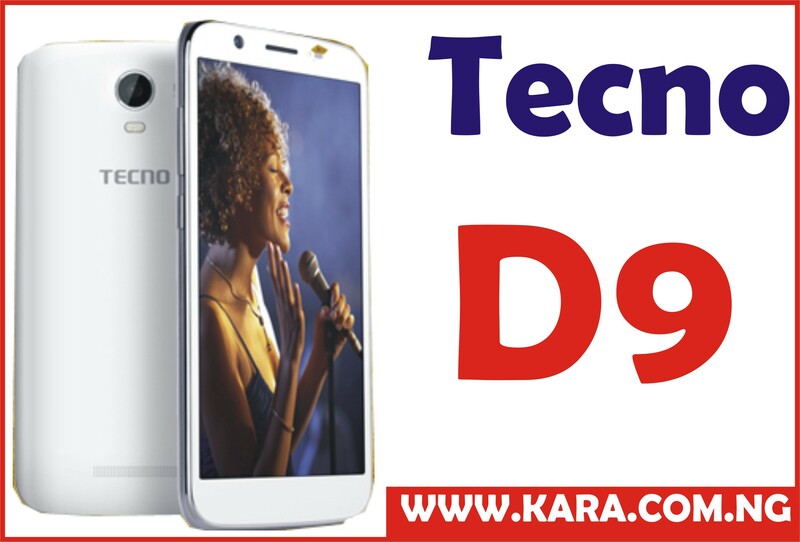 This mid-range smartphone comes with alluring specifications not so seen in devices in its range. Unlike other phone its price range the huawei y7 Pro does not come with a fingerprint sensor however, it comes with a rear face unlock feature.Sporting a trendy body build with curved back edges making it sit comfortably in your hands and feel very much like a premium smartphone. 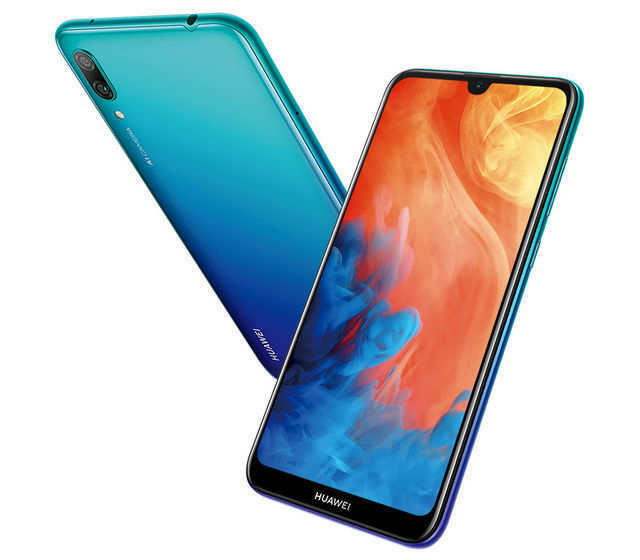 The huawei Y7 Pro 2019 features a flagship design with its bigger style of display and with the new Huawei dewdrop fad in the all glass build structure, giving it a trending flagship look. This smartphone offers a full view display which is refers to standard display style with narrow bezel widths and high screen-to-body ratio. 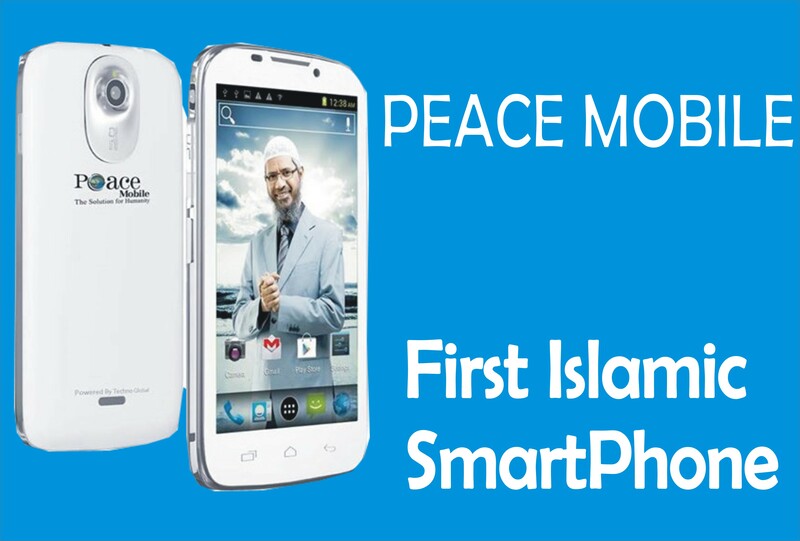 It sports 80.0% screen-to-body ratio which gives the device a slim and firm body easy to hold and catchy at sight. In the display department, the Huawei Y7 Pro 2019 deserves some accolade, Huawei will be storming the mobile market with the bigger style of display and the new trending feature the dewdrop fad. Featuring a 6.26″ FullView Display with 1520 x 720 resolution and a IPS LCD display type which helps deliver vivid detail horizons of visual immersion with a 19 : 9 widescreen. Huawei Y7 Pro 2019 sports a dual rear (13 MP primary sensor + 2 MP depth sensor) camera and a Front of (16 MP) cameras. This rear camera pixel have a keen eye for vivid detail. The camera features LED flash, HDR, panorama which helps users get the perfect shot of every moment while always looking their best. The Front 16mp sensor can create beautiful selfies even in low-light or back-lighting conditions. With features like the 3D lighting effects for portraits which are enhanced with soft lighting, stage lighting, butterfly lighting and more coupled with the beauty algorithm to produce studio-quality portraits, while the Rear f/1.8 camera allows up to 50% more light for low-light photography and its coupled with hand-held night mode. This camera has up to 6-second long exposure to help capture every detail with minimal noise in a low-light environment. The Huawei Y7 Pro (2019) is powered by 1.8 GHz Cortex-A53 octa-core processor coupled with Qualcomm SDM450 Snapdragon 450 (14 nm) CPU and Adreno 506 GPU to drive the graphics department. Compared to its last generation the Huawei Y7 Pro (2019) perfoms faster thanks to 14nm process technology, the chipset’s power consumption is reduced by 30% which helps to deliver a powerfully immersive gaming experience. 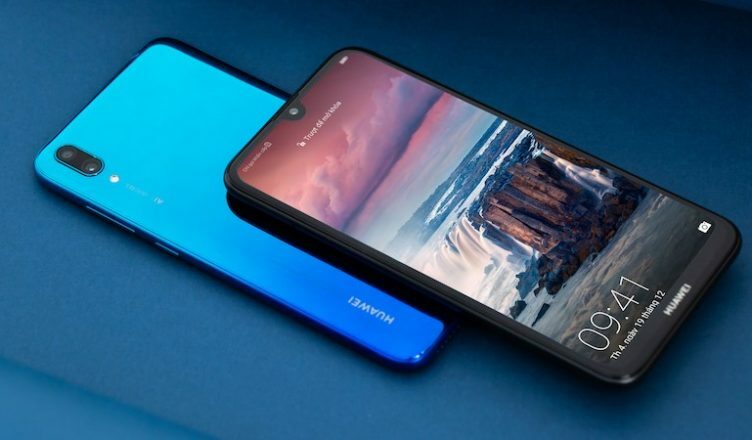 Huawei Y7 Pro 2019 is embeded with 3GB RAM RAM with 32GB storage space. External storage can be added to bring it to 512GB using a MicroSD card. Huawei Y7 pro (2019) runs on the latest Android version 9.0 Pie and has EMUI 8.2 running at the side, which provides several innovative and easy-to-use features to step up your mobile experience which makes it very fast in operation and its also loaded with Google Assistant, Google Allows and other Google apps. The Huawei Y7 Pro 2019 is powered by a 4000 mAh non-removable battery which provides up to 9 hours of videos or gaming, 65 hours of music and 14 hours of webpage browsing under a 4G network. Huawei Y7 Pro 2019 Price And Availbility. Huawei Y7 pro (2019) price in Nigeria starts at 65,000 Naira. 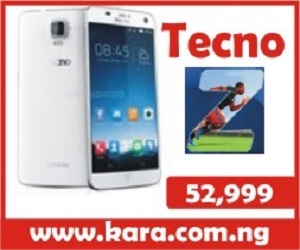 Order the smartphone on Kara.com.ng and get the best deal for your money. 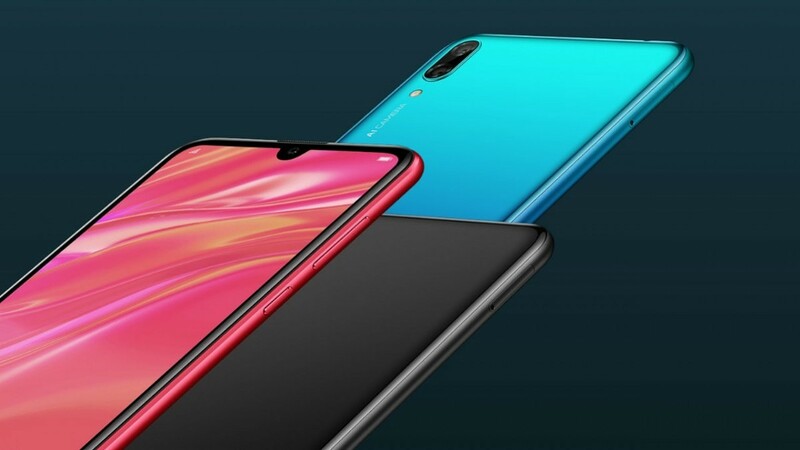 Huawei Y7 Pro (2019) is the outfit of the day, looking at the trending specification which is embedded in the device, For convenience, the best way to get your hands on this product is by buying from an online shopping store. 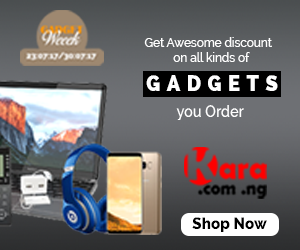 The best online store to visit is Kara.com.ng where you can get the new Huawei Y7 pro (2019) the best selling price in Nigeria and also enjoy a quick delivery of purchase to any location in Nigeria with the choice of choosing your payment options.